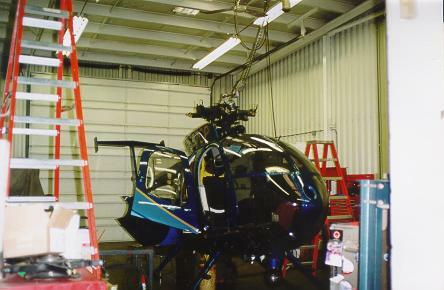 As one of the oldest MD Helicopter and Schweizer Helicopter Service Centers in the country, we have over 35 years of experience providing only the best in aircraft maintenance services. 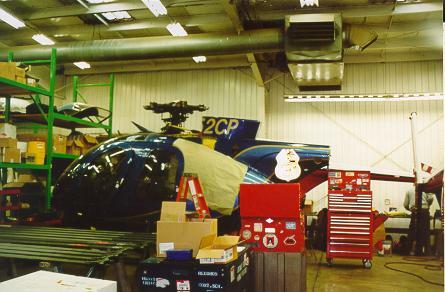 As a full service, FAA Certified Repair Center, our highly trained technicians ensure compliance with all Federal Aviation Regulations. 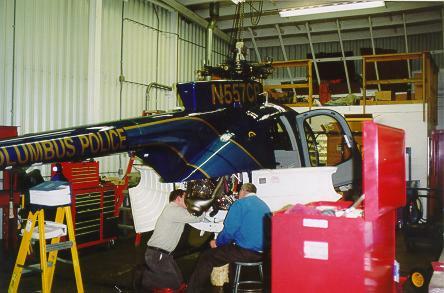 Over 35 years of experience involving 100 hour, Installations, and Engine Module work. Close relationships with Manufacturers and Suppliers ensure that you get only the highest quality parts at the best prices available. Click on the pictures below to take a look at our facilities. Click the links below to visit one of our partners in the aviation Industry! For information or questions about our maintenance services, contact Vic Speroni by one of the methods below.